All photographs on this site are copyright of Andrew Wright (aswimages) 2000-2018 All rights reserved. 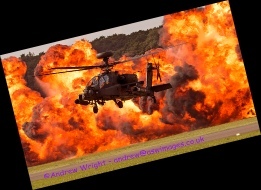 Welcome to the home page of Andrew Wright - ASWIMAGES. 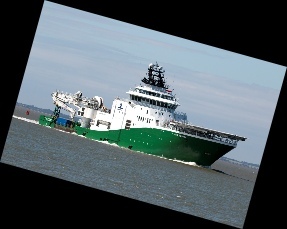 Andrew Wright is based in Felixstowe in Suffolk, United Kingdom and specialises in Aircraft & Ships photography. Andrew has a growing list of clients in the Aircraft and shipping industry as well 29 years experience in photography and is a member of the World Ship Society his site is regularly updated with new images, so if you do not find anything you like this time, why not add ASWIMAGES to your Favourites for the next time?